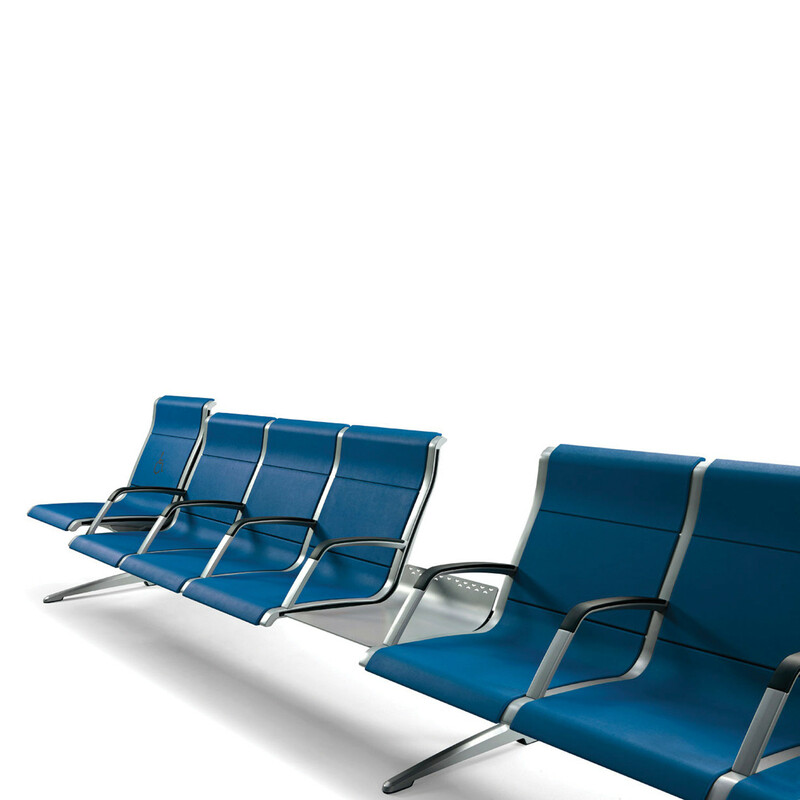 Passport Beam Seating is a modern ergonomic airport seating solution which adapts to the shape of the human body. 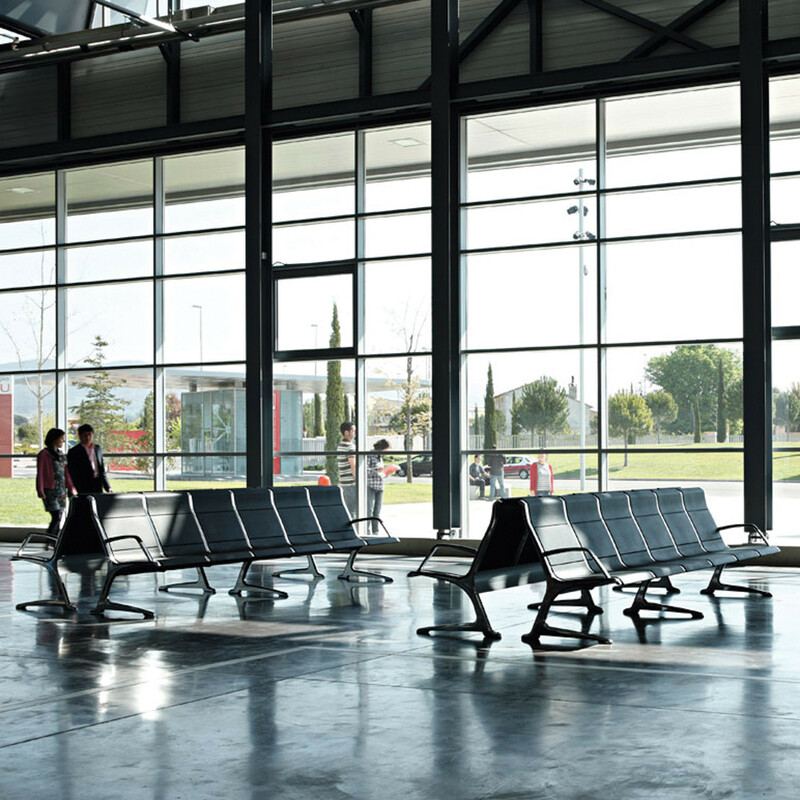 This airport seating solution not only caters for the able bodied traveller, there is also the possibility of having special seats for disabled travellers. 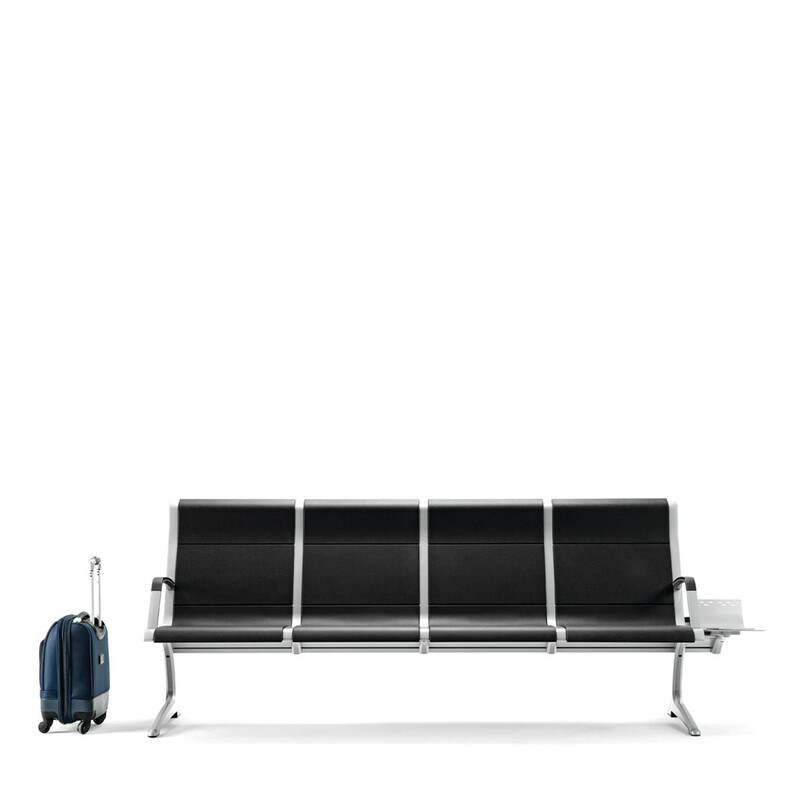 The Passport Beam Seating system uses an extruded aluminium center structure for support, reinforced with internal structural vaults and side panels of cast aluminium end fixed by clipping and screws. 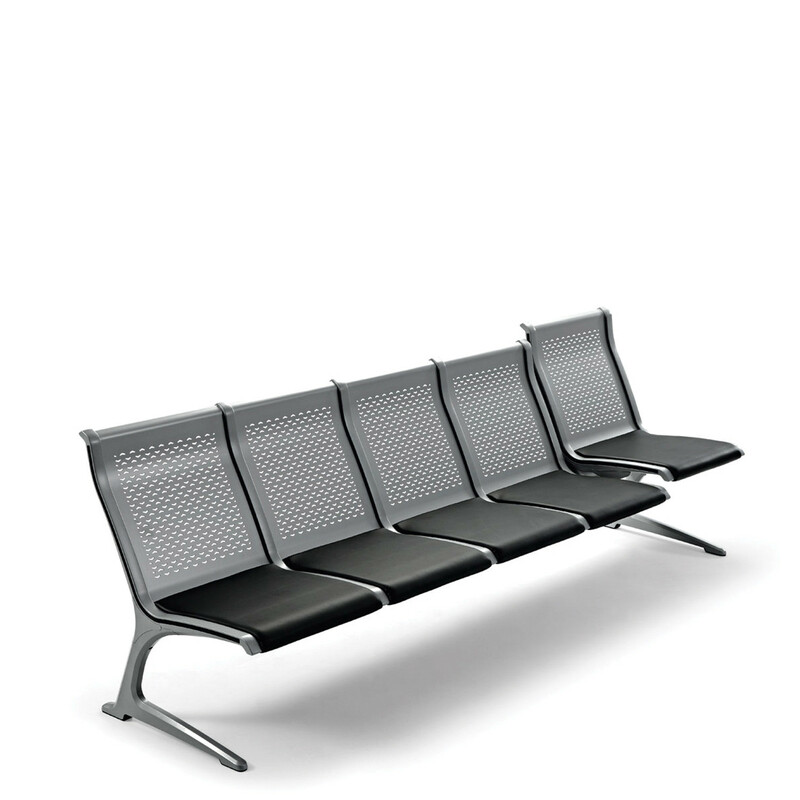 Passport Beam Seating caters to all requirements making it a suitable not only to airports but to train stations and hospitals. 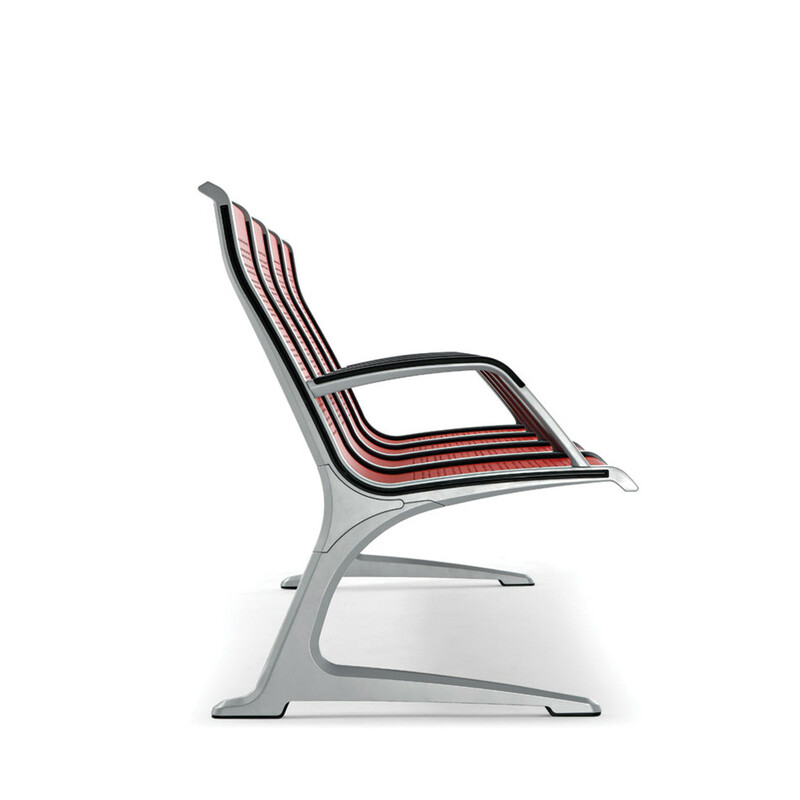 Using high quality durable materials you can have either perforated steel, moulded polyurethane or plywood seating. View more furniture from Atiu Furniture. 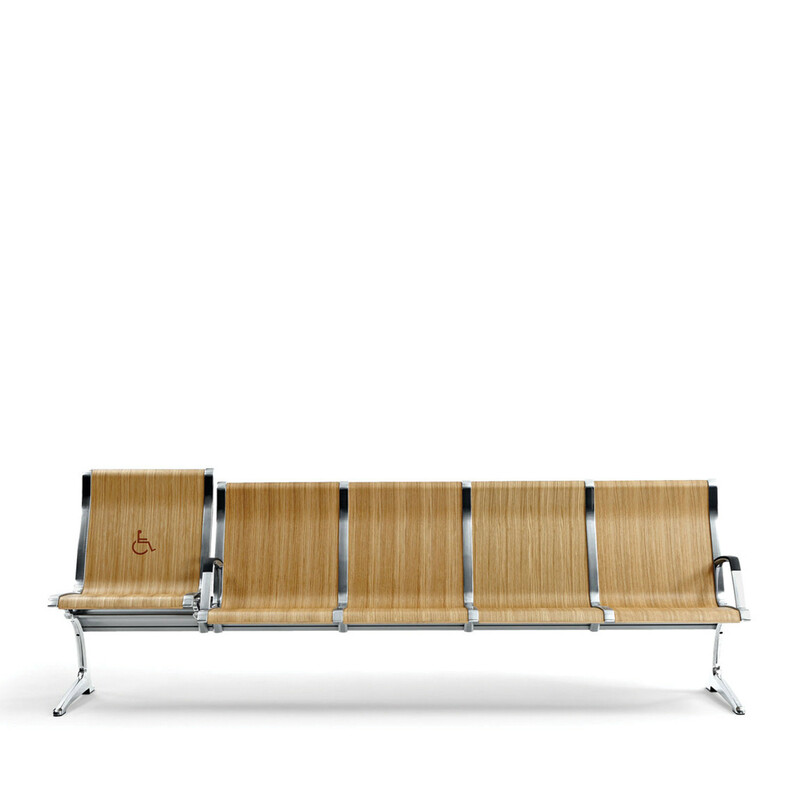 You are requesting a price for the "Passport Beam Seating"
To create a new project and add "Passport Beam Seating" to it please click the button below. 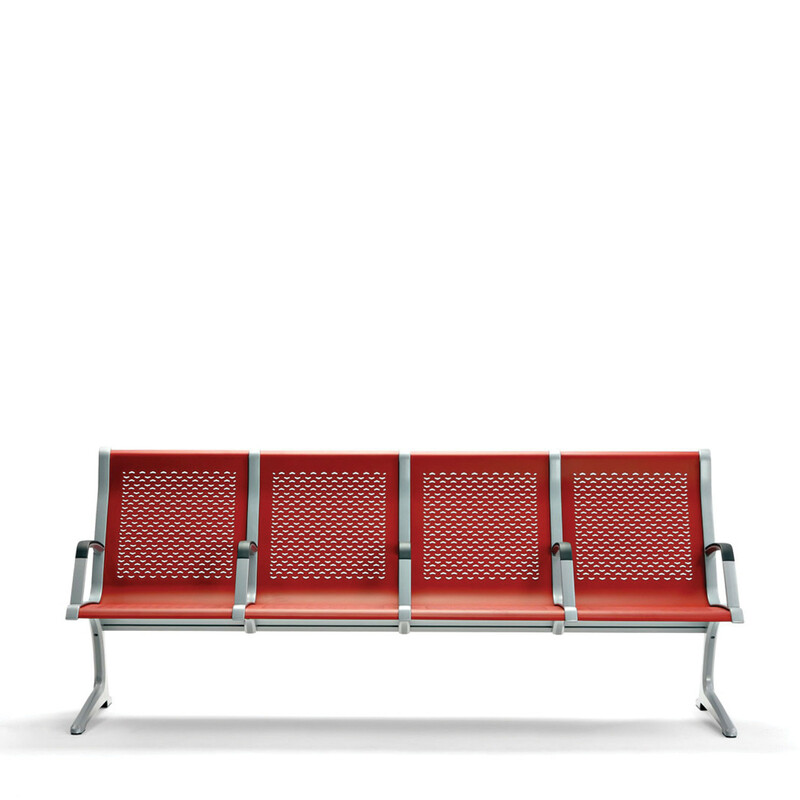 To add "Passport Beam Seating" to an existing project please select below.